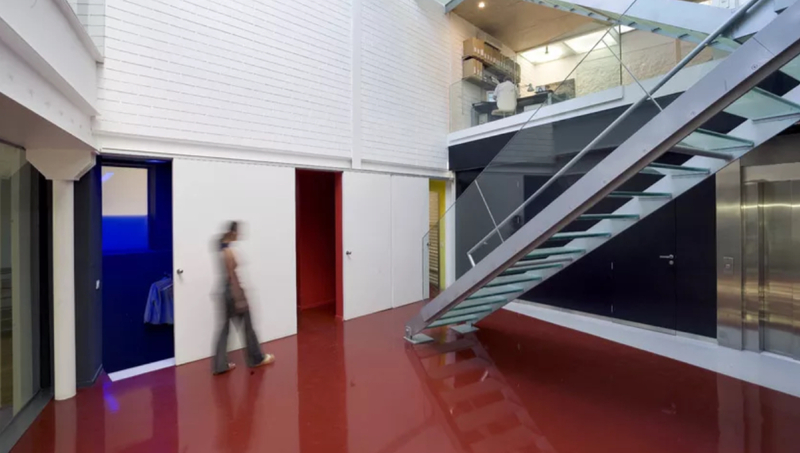 mateoarquitectura is globally active and tries to connect intelligence and artistic ambition with pragmatism and objectivity. Architect, Barcelona School of Architecture (ETSAB). PhD (with honors) at Polytechnic University of Catalonia (UPC). Professor of Architecture and Design at Swiss Federal institute of Technology in Zurich (ETHZ) since 2002. Visiting Professor in Architecture at Harvard University’s Graduate School of Design, 2015. Member of l’Ordre des Architectes de Paris, Swiss Society of Engineers and Architects (SIA) in Zürich and the Catalan Professional Architectural Association (COAC) in Barcelona. His practice, mateoarquitectura, is globally active and tries to connect intelligence and artistic ambition with pragmatism and objectivity. His practice has won many prices and awards; has been worldwide published and exhibit.